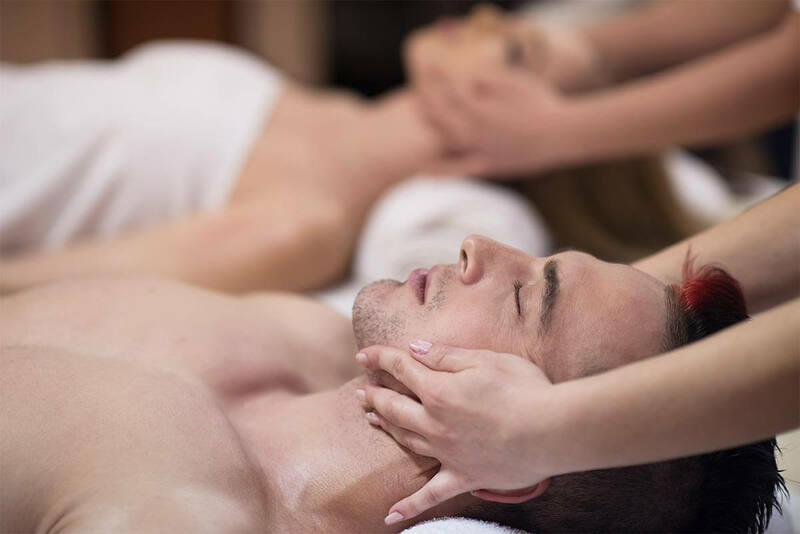 In Home Massage Therapy Calgary, Best mobile massage therapists! Health Span Inc was established in 2007 by Jill Burk, Your Health Span is an in-studio and mobile massage and spa treatment service provider. It was founded to restore the well-being of Calgarians who live very busy lives and seek well-being and convenience. When your body feels rejuvenated and your spirits restored, you are more efficient and happier. When your world is a better place, you make everyone around you just a little bit happier too. Your Health Span is committed to providing the best In-studio and On-location massage and spa treatments. Our goal is to create and maintain the highest industry standard for the best massage in Calgary and the best spa in Calgary doing home visits. We do this through exceptional products and incomparable professional service in your choice of comfortable atmosphere. We use only the highest of quality natural products and services to make your experience with us the very best. Our therapist do full body massage, but there is no intimate contact, they are professional therapists and bring a wealth of education, talent and empathy to their jobs. Mobile Massage Calgary makes wellness attainable for everyone. 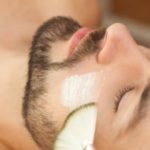 Making it easy for clients to fit massage, acupuncture, reflexology, and facials into their busy lives, we aim to bring our skills and talents to as many people as we can reach. Mobile massage Calgary makes the world a much better place. We love the therapists that we work with, and our goal is to help individual therapists thrive in their practices, so we provide franchises for therapists so they get marketing, branding, bookkeeping and booking support for therapists. We welcome all therapists who want to work in a mobile practice, including but not limited to Massage therapists, physiotherapists, Dr of TCM, Reflexologists, and Estheticians so we can expand our network of alternative health care services in Canada, offering all modalities of alternative wellness to clients across the country, making the country healthier, happier and more at peace. 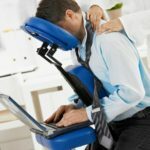 Mobile Massage Calgary works 9-9 seven days a week, and will always direct bill your insurance company for you.